They’ve got talent, come see! 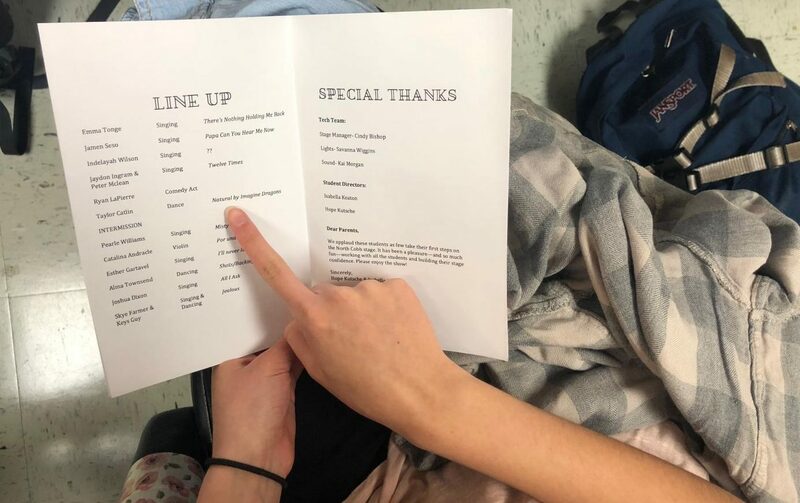 NC Standing Ovation will host their second annual Variety Show this Thursday and Friday in the Performing Arts Center. The show will begin at 7:00 p.m. and doors will open 30 minutes before for audience members to find their seats. The students performing will prepare after school this evening for their last rehearsal before the show opens.